Yesterday the agreement was signed between Lithuania and Germany, providing the conclusion of the defense deal of 1.6 million euro. Lithuania is expected to get 168 armored vehicles from the arsenal of Germany. The head of the Lithuanian Logistics Management, Lieutenant-Colonel Ramunas Baronas confirmed this information. Moreover, Berlin sends spare parts for the maintenance of tools and equipment for crew. At the same time Lithuanian military command does not hide the fact that the deal has two goals: to increase spending on defense, which is necessary for full-fledged membership in NATO and arming in connection with the conflict in Ukraine. 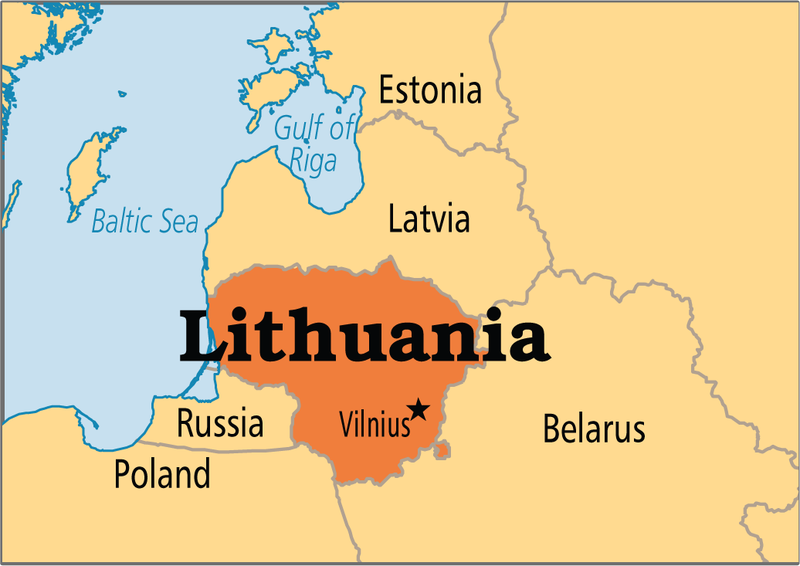 Lithuania is well-known to send weapons to Ukrainian chasteners.